Royalty-free stock vector illustration of a cute beagle dog looking at something or someone with a dose of curiosity and anticipation. 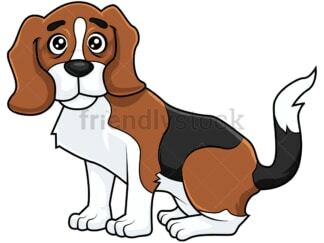 Royalty-free stock vector illustration of a beagle dog standing on its four legs and looking straight looking like something has got its attention. Royalty-free stock vector illustration of a beagle dog looking sad and about to cry. 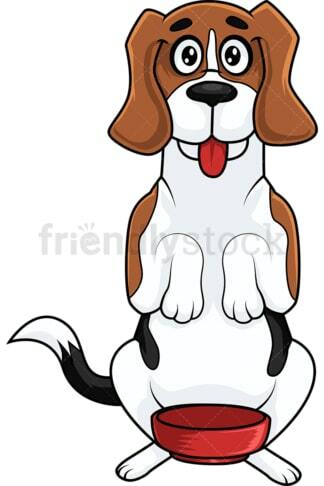 Royalty-free stock vector illustration of a beagle dog standing on hind legs with its tongue out, waiting for its feeding time with patience and a dose of excitement. 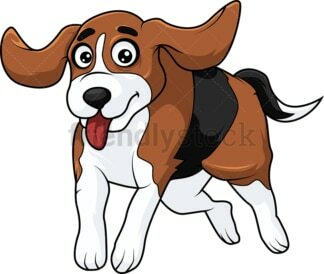 Royalty-free stock vector illustration of a cute beagle dog hopping around in excitement with its tongue out and its ears flapping in the wind. 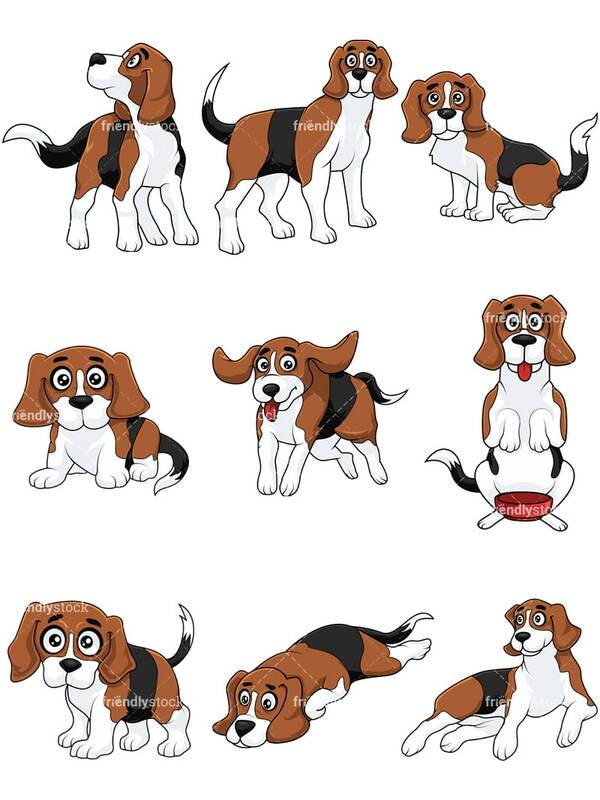 Royalty-free stock vector illustration of a cute beagle pup lying to the ground with a captivating look on its face. 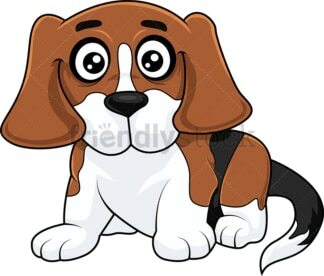 Royalty-free stock vector illustration of a cute beagle puppy with big round eyes feeling a little sad. Royalty-free stock vector illustration of a beagle dog lying down to the ground, feeling a little sad and in a bad mood. Royalty-free stock vector illustration of a proud and excited beagle dog lying on the ground waiting for its owner.